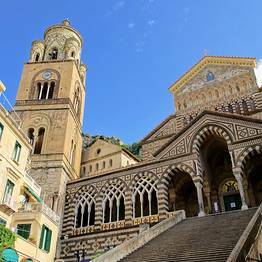 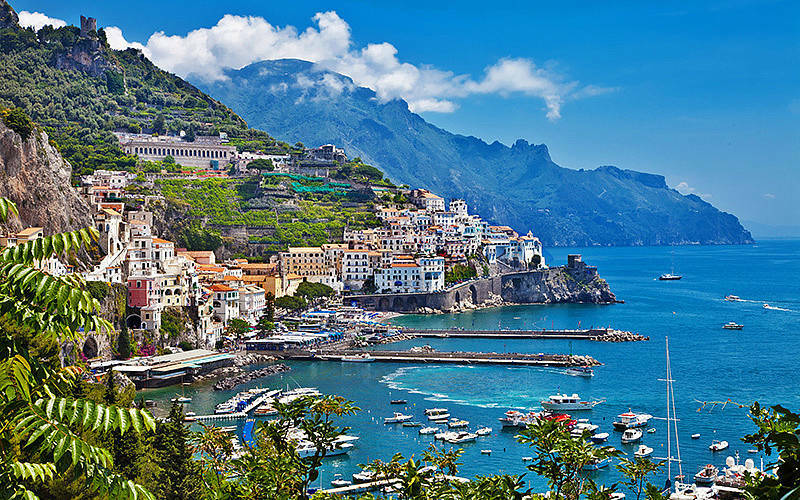 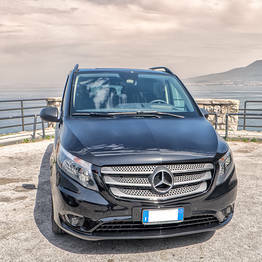 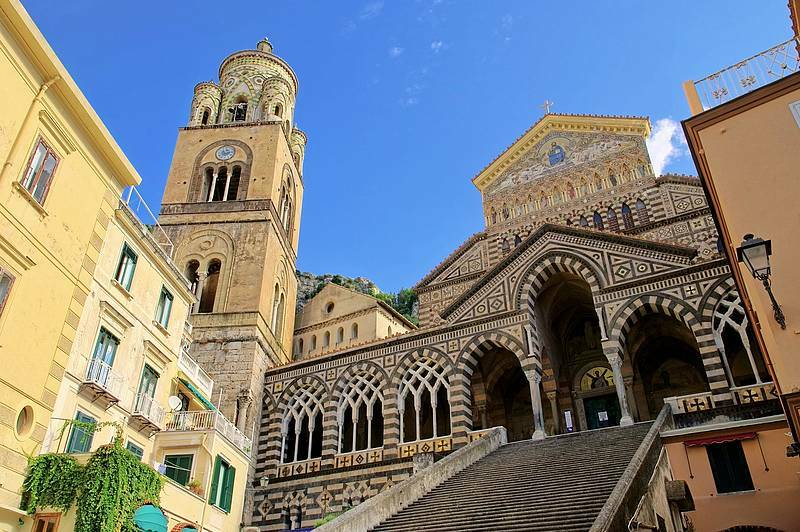 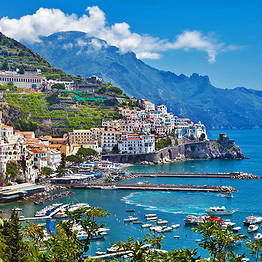 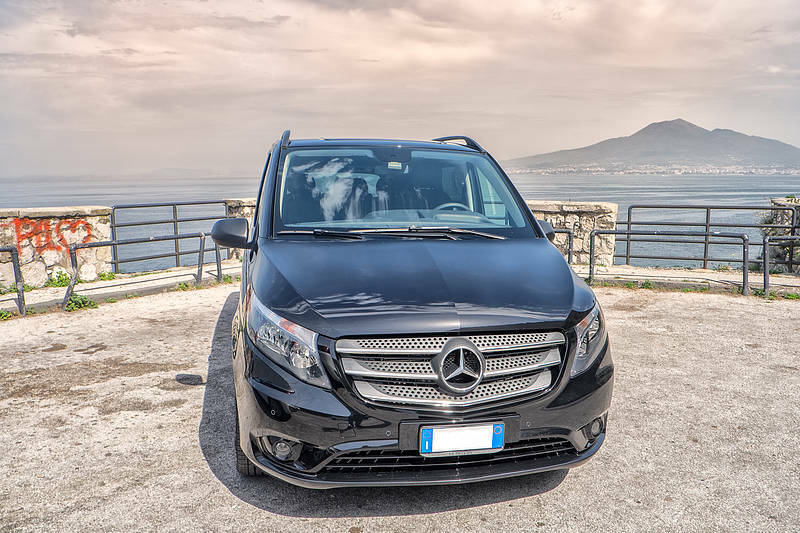 Relax in a luxury Mercedes or Volkswagon with a professional driver to reach the Amalfi Coast from Rome (or vice versa), avoiding the hassle and delays of public transportation. 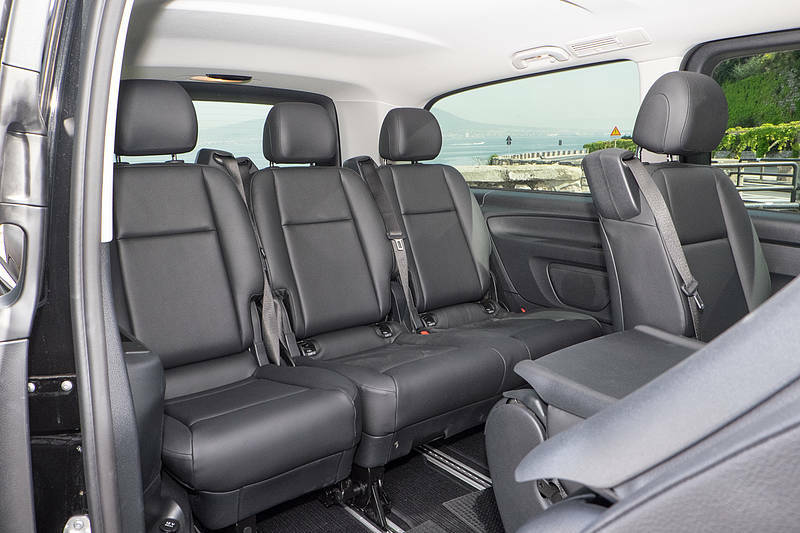 One large and one small bag per passenger is included. 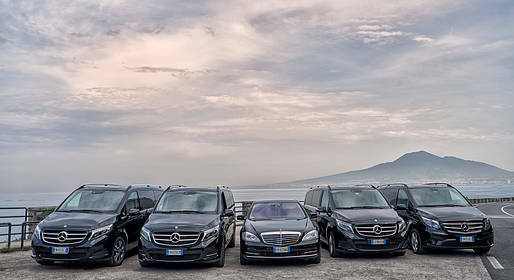 Please provide all the information necessary for your pick up in the booking form. 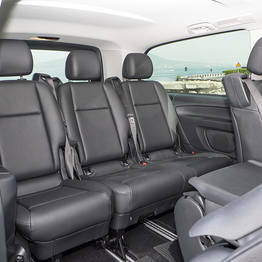 Contact us for special requests.